Chic Deanwood Beauty! Stunning renovation featuring a private master bathroom, generous kitchen island with custom granite, new stainless steel Whirlpool appliances, and stacked washer/dryer. Bright floors and generous lighting welcome you and your guests to comfortable enjoyment. Easy access to I-295, HWY 50 and Maryland. 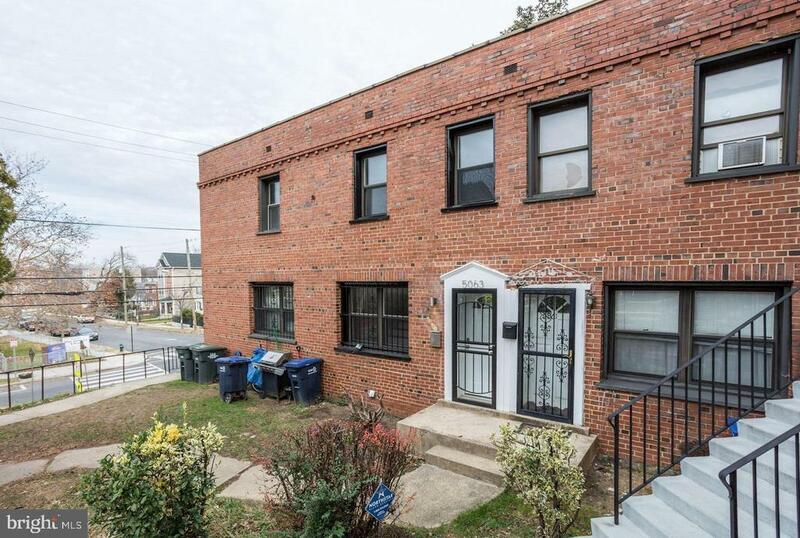 Less than 15 minute walk to Deanwood Metro.